The Perfect Home Book Series introduces an impressive collection of inspiring images and ideas for your dream homes. 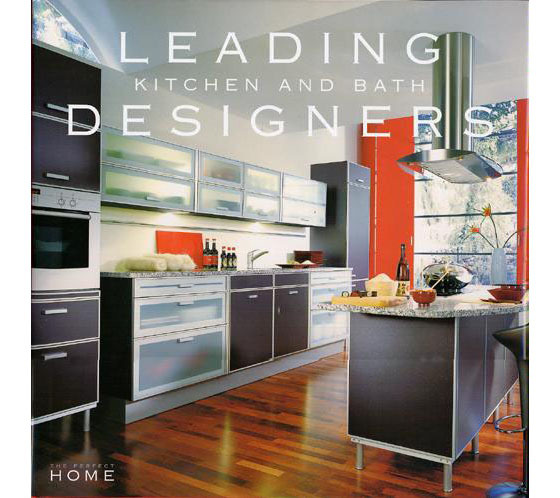 One of the books from this collection, Leading Kitchen And Bath Designers, presents the work from some of the top kitchen and bath designers in America. The 300 plus stunning photos from this book showcase kitchens and bathrooms that are both practical and beautiful to look at. This book is an essential source for those who want to design or renovate their kitchens and bathrooms, or for those who simply appreciate beautiful interior design. 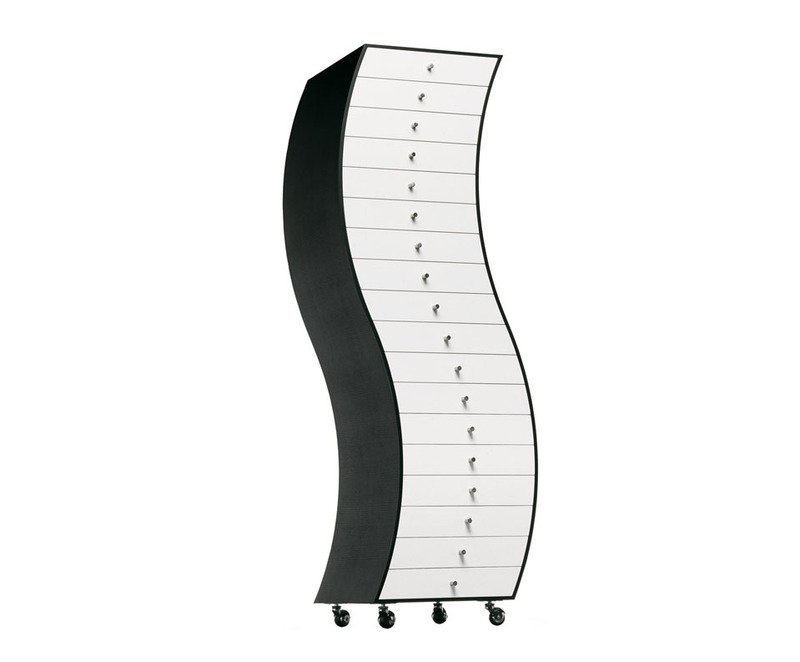 The Progetti Compiuti Cabinet from Cappellini by late Japanese designer Shiro Kuramata is both a functional cabinet and a significant piece of art for your interior decor. 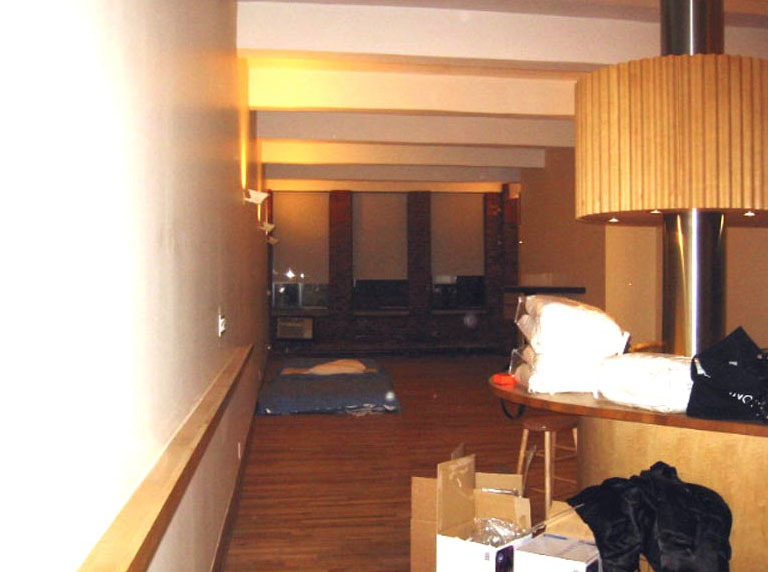 This Greenwich Village apartment gets a major makeover with soft modern design by Laura Bohn Design Associates. The primarily white background is given a splash of green here and there, creating a very calming and peaceful home in the city. The interior design of Palmer Johnson’s luxury yacht “Dragon” by Nuvolari-Lenard is a work of modern fine art. 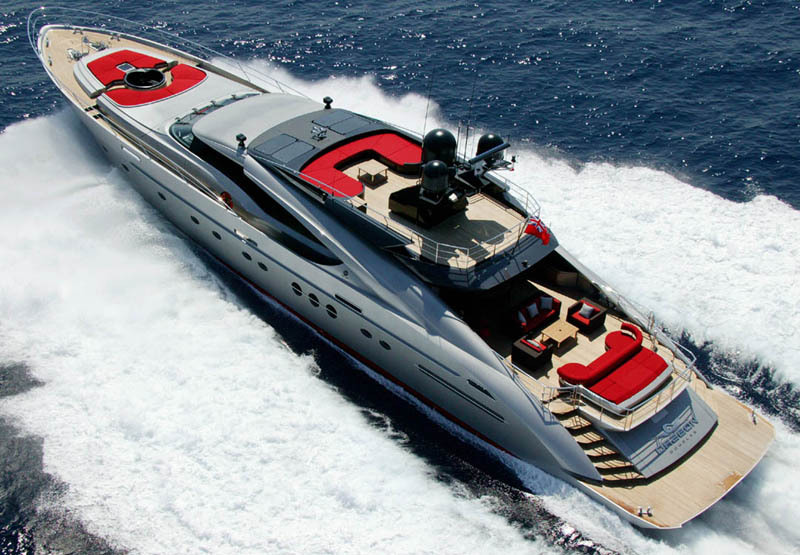 Both the interior and exterior designs of this flamboyant superyacht are visually spectacular. 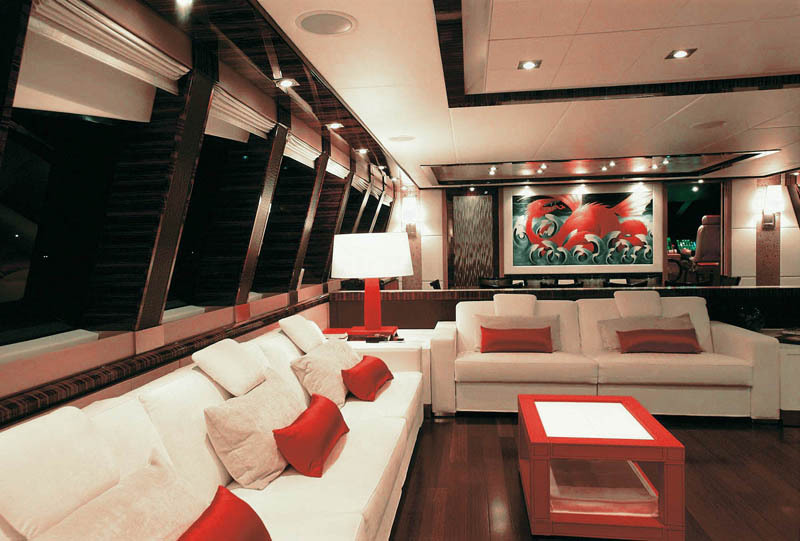 The red, white and black theme in rectangular patterns — in the salon, the dinning room and the bedrooms — is an artistic tribute to this 21st century red dragon on the sea. The interior of this Manor House in Malibu designed by Lila Friday & Associates is relaxed and comfortable while retaining its old world grandeur. The understated old world decor serves as a subtle backdrop to this modern-day residence. 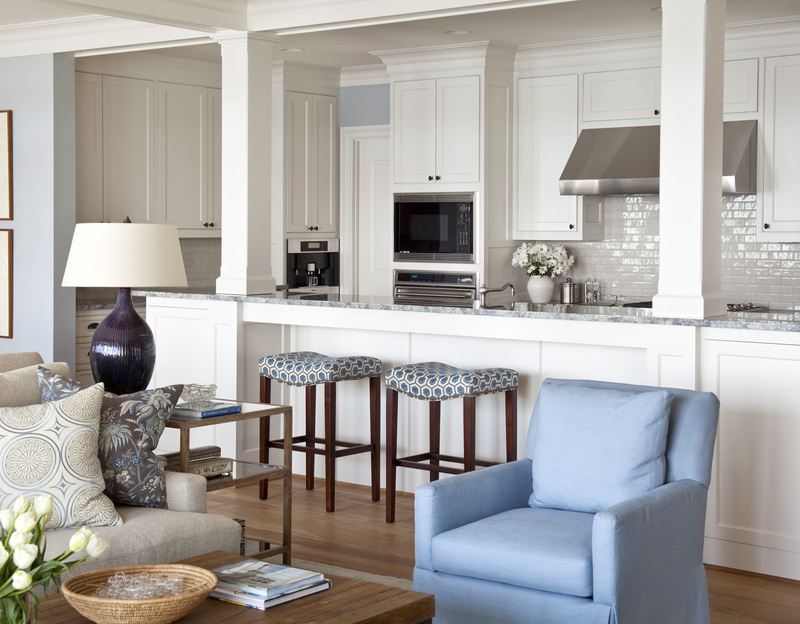 The designer at Bear-Hill Interiors turned this vacation home at Greers Ferry Lake, Arkansas into a beach house by the lake. The big windows and French doors are meant to draw your attention to the outside. 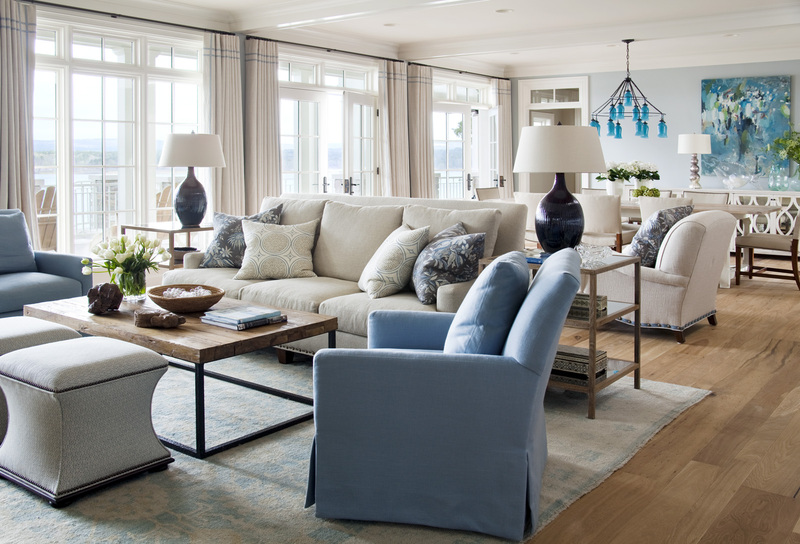 The interior decor is deliberately bright and light so the emphasis of the main rooms is the view. 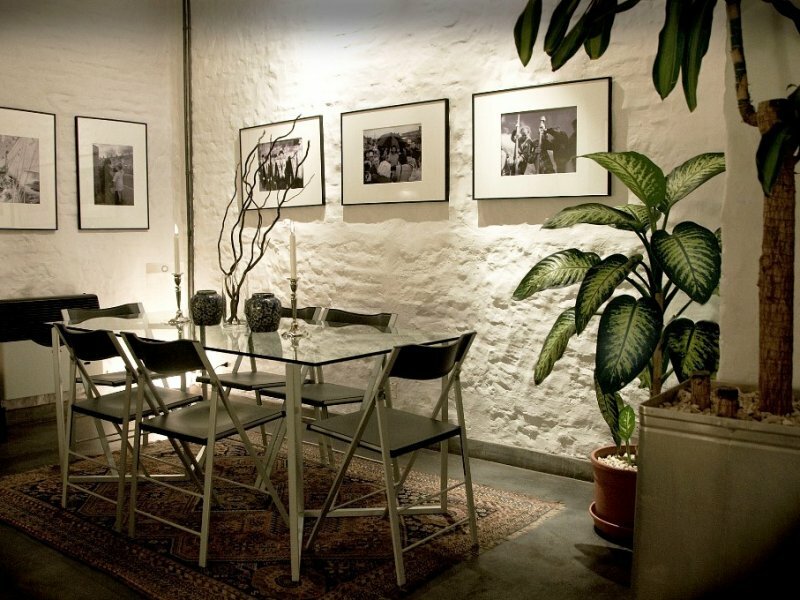 This unique loft in a classic landmark 1840’s house in Buenos Aires is a two-storey apartment in a bohemian neighbourhood. 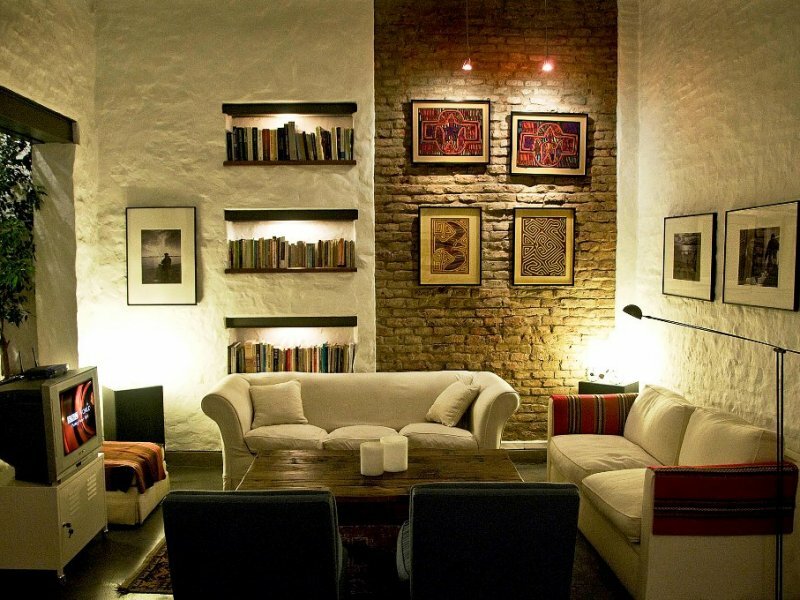 The modern loft maintains the original brick walls which blend naturally with the tasteful contemporary style decor. The BeoLab 5 loudspeakers by Bang & Olufsen give you the freedom to move around the room without losing sound quality. Its 2500 watts of digital amplification packs a powerful sound out of a relatively small unit. The BeoLab 5 also adds an unique touch to your living room decor.